David Foster seems constitutionally incapable of resting on his laurels, and his relentless drive has propelled him throughout his career. 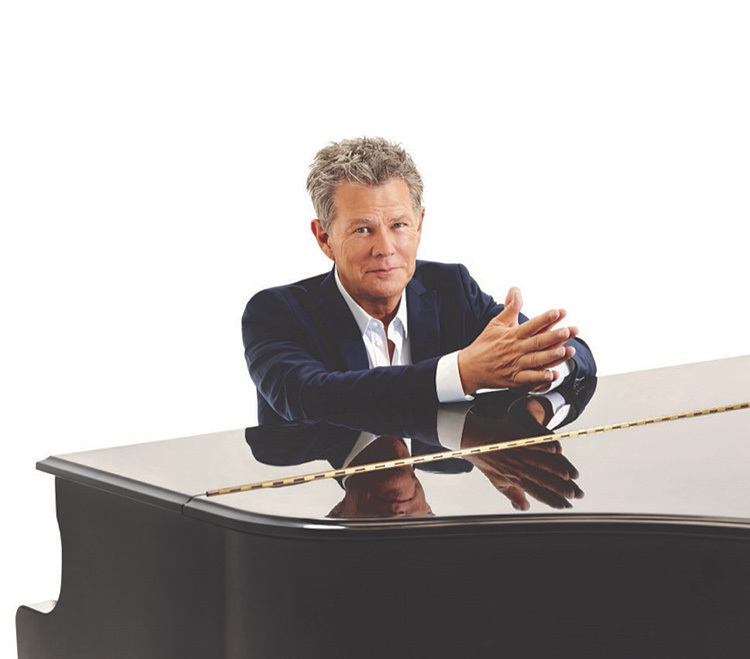 Few other individuals can claim to have their fingerprints on more major moments in all of popular music than David Foster. He has created hit songs and award-winning gold and platinum albums for a diverse array of artists including Barbra Streisand, Celine Dion, Whitney Houston, Michael Jackson, Madonna, Andrea Bocelli, Michael Bublé, Josh Groban, Rod Stewart, Stevie Wonder, Earth, Wind & Fire, Diana Krall, Natalie Cole, Michael Bolton, Seal, Chaka Khan, Kenny Rogers, Dolly Parton, Chicago, Hall & Oates, Brandy, ’N Sync, Boz Scaggs, and Gloria Estefan. He has escorted singers who have straddled both pop and classical styles like Andrea Bocelli and Josh Groban into the mainstream. He has created culture-defining soundtracks for blockbuster films like The Bodyguard, Urban Cowboy, and St. Elmo’s Fire; and crafted timeless holiday classics, including perennial best-sellers like Josh Groban’s Noel, Michael Bublé’s Christmas, Celine Dion’s These Are Special Times, Rod Stewart’s Merry Christmas Baby, Andrea Bocelli’s My Christmas, and Mary J. Blige’s A Mary Christmas. For his remarkable work, Foster has won 16 Grammy Awards, including three for Producer of the Year, an Emmy Award, a Golden Globe, and racked up three Oscar nominations for “Best Original Song.” He has also earned a reputation as a keen spotter of new talent, playing a key role in the discovery and career launches of Celine Dion, Josh Groban, and Michael Bublé.